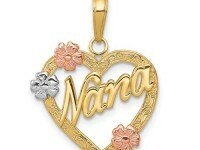 This is a lovely gift idea to give your younger sister. 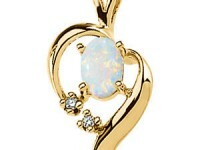 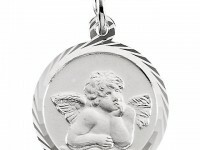 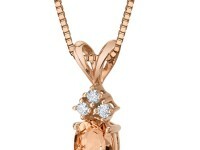 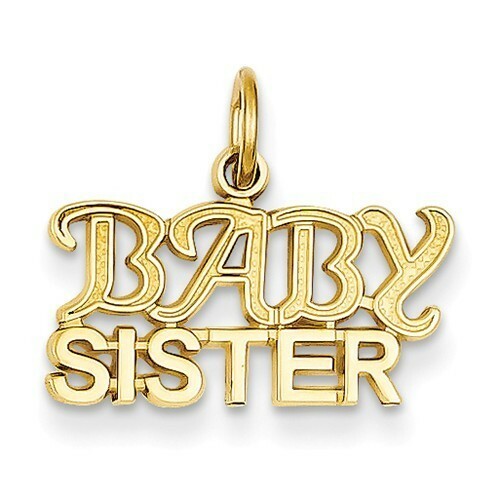 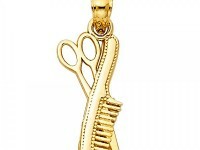 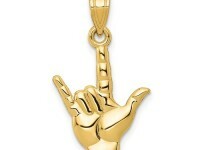 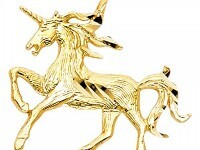 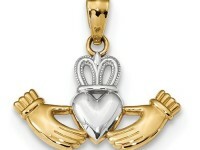 This pendant is crafted from polished, solid 14K Yellow Gold and it says Baby Sister. 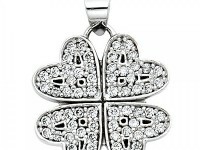 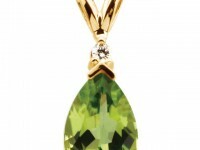 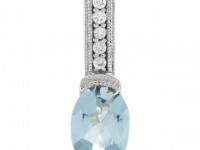 A gift she will surely love, this pendant has a textured back and measures approximately 15mm long.